A BIG THANK YOU TO SCOTT FOR RAISING OVER £2,000 FOR LINK ETHIOPIA! Home » Blog » A BIG THANK YOU TO SCOTT FOR RAISING OVER £2,000 FOR LINK ETHIOPIA! 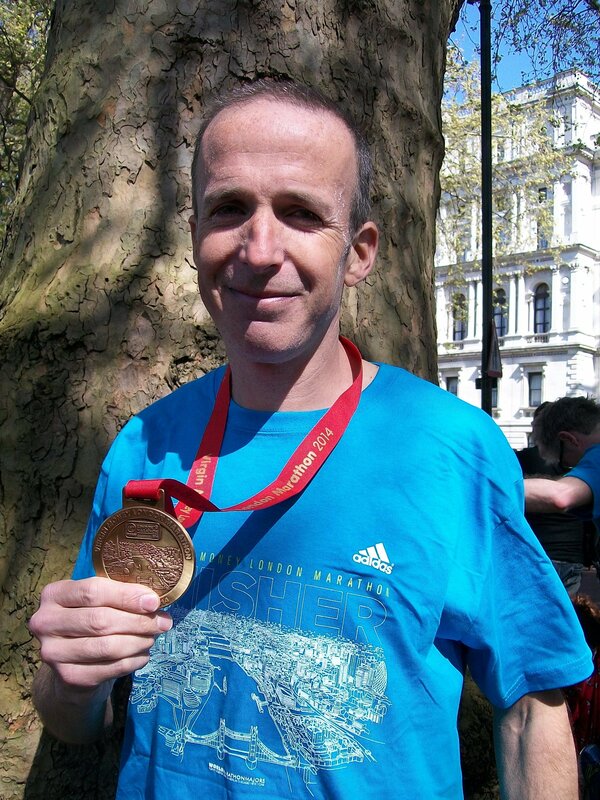 Scott Rice successfully completed his sixth London Marathon this month and we are pleased that he has decided to support the work of Link Ethiopia for the second time. He has raised around £2,250 and we are truly grateful for every penny which will aid children’s education in Ethiopia. Scott is an enthusiastic runner, he trains and racing all year round, with an impressive weekly mileage peaking at 60-70 miles per week. His relationship with Link Ethiopia derives from his passion of running, as Ethiopia produces such fine distance runners. Link Ethiopia immediately caught his attention due to the work we carry out in supporting schools with teaching resources and facilities. He appreciated the value in our work, with many of us in western society taking our educational system for granted it is easy to overlook the challenges others face. We are supporting children in Ethiopia to gain quality education and the money raised by Scott will go directly to aiding the schools and children in the battle to achieve education for all in Ethiopia. Previous PostGrowing tourism for Ethiopia. Why not experience this beautiful country for yourself?